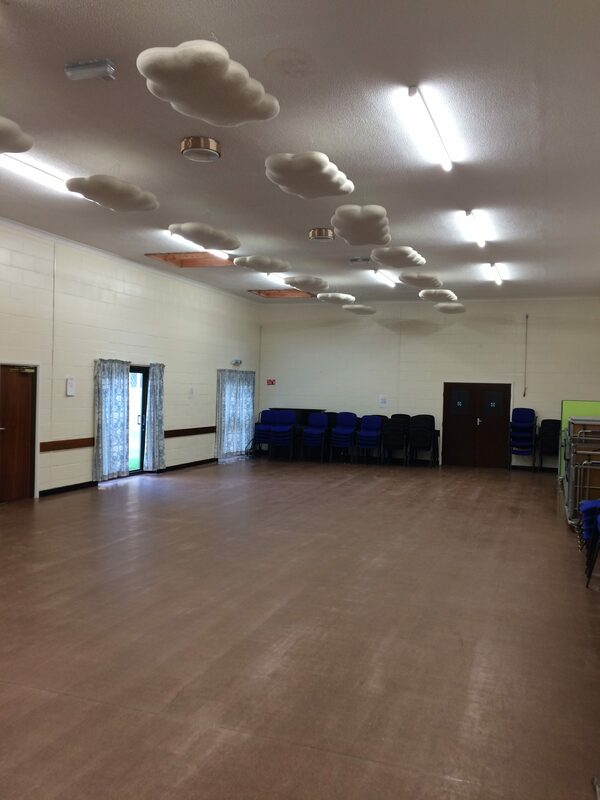 Total Lighting & Controls have recently upgraded the lighting at Longlevens church hall in Gloucester. The old fluorescent lighting had become unreliable and the quality of the light was poor and not particularly bright. The solution to the problem was to upgrade the lighting to LED, not only to improve on the light levels and light quality, but to save on energy costs and maintenance bills. 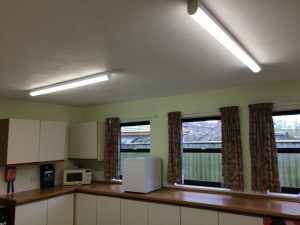 After a site survey was undertaken and a lighting design carried out, the recommendation from Total Lighting & Controls was to replace the old fluorescent lighting with the new LED batten, which has an expected lifetime of 50,000 hours and comes complete with a 5 year warranty. 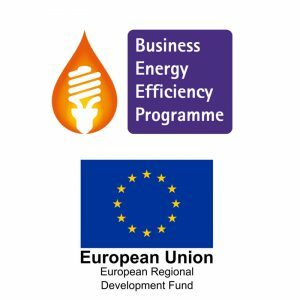 The savings on the electricity bills have been estimated at 58% and these have savings have qualified the church for a 35% grant against the cost of the project. Not only has Total Lighting & Controls improved light levels and saved money on electricity bills, but sourced grant money for the church.